Author: Lim, Shirley Geok-lin Set In . . .
At the center of this engaging "un-love" story is Li An, a smart and strong-willed Malaysian woman of Chinese descent. 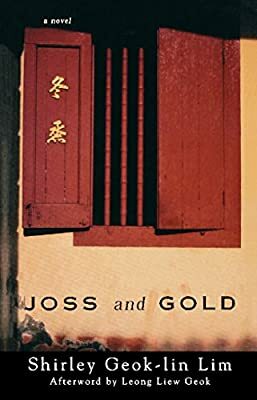 The conflicts that surround Li An in the politically charged atmosphere of Kuala Lumpur in 1969 intersect with her own internal contradictions: although she supports her nation's struggle to build its own identity after decades of British colonial rule, she cannot renounce her love for the English poetry that she teaches. And although she aspires to be a new kind of Asian woman—independent and unsentimental—she finds herself married to the safe and dependable Henry, and attracted to an American Peace Corps volunteer, Chester. As Lim's characters try to find a way back to their pasts and each other, they are caught up in the larger tensions between East and West, women and men, freedom and responsibility. With insight and wit, Lim shows us that what we expect may not always be what we get, but all roads lead us, ultimately, to our deepest selves.